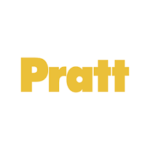 Afterschool Design Classes at Pratt — Apply Online This Week! 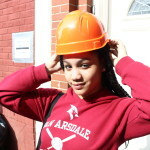 March is College and Career Month at WHSAD! 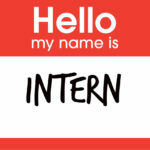 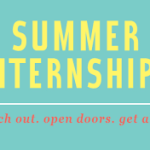 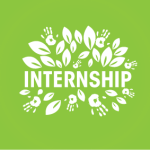 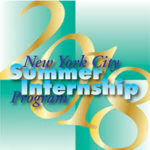 Summer Internship Applications are Available!